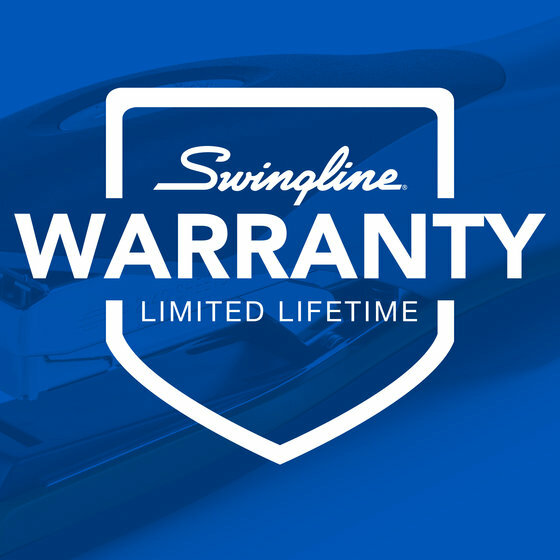 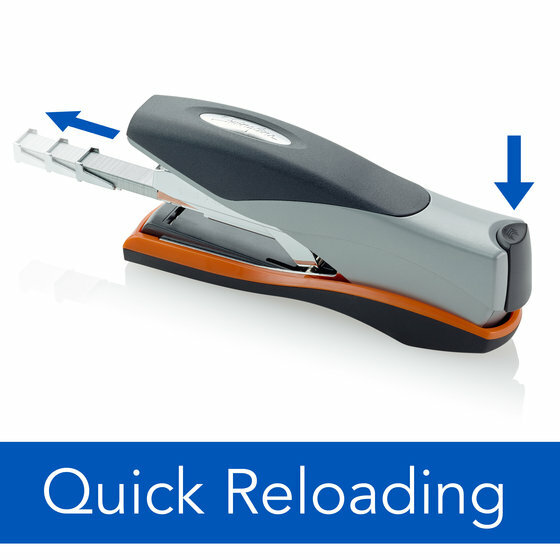 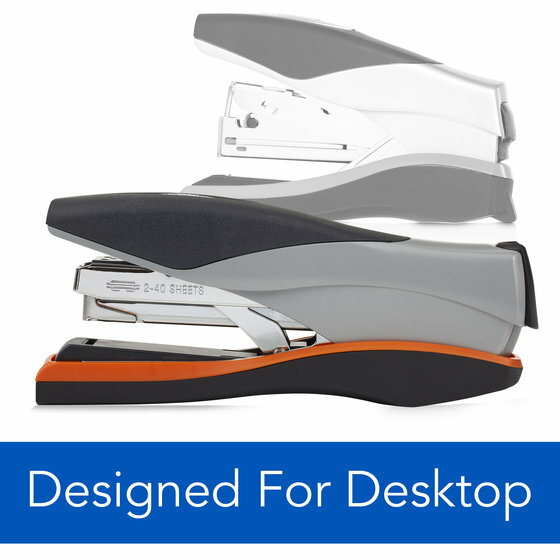 Get more stapling power from a desktop stapler with the Optima® 40. 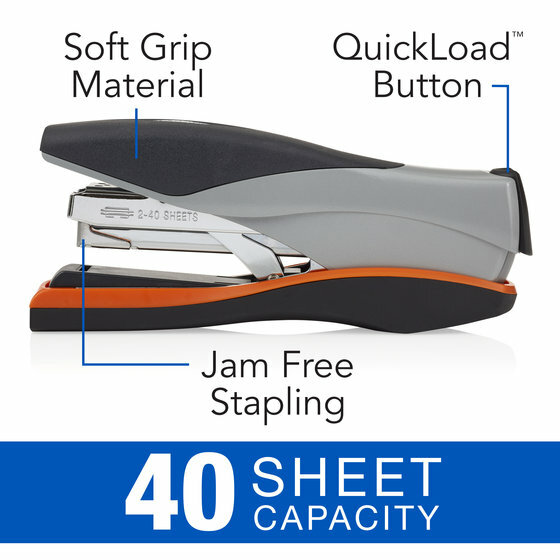 Delivers 40 sheet stapling capacity using a standard size staple and features an ergonomic design. 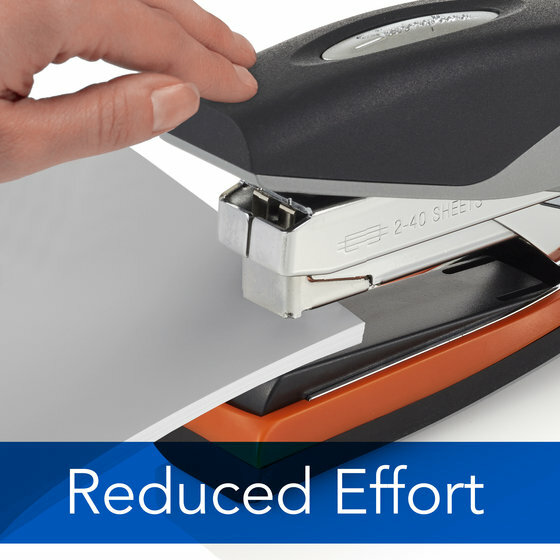 This reduced effort stapler is 50% easier to use when compared to traditional models.